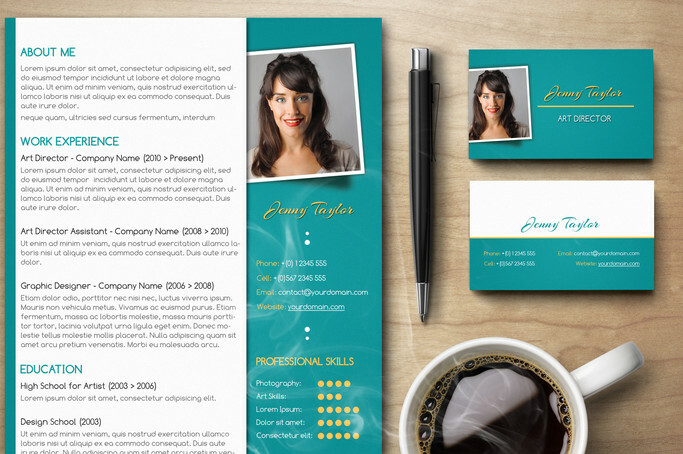 Your personal brand statement is distinctive to you and you alone but in order achieve this career goal you need to be a lot more imaginative in presenting your qualifications especially on paper. 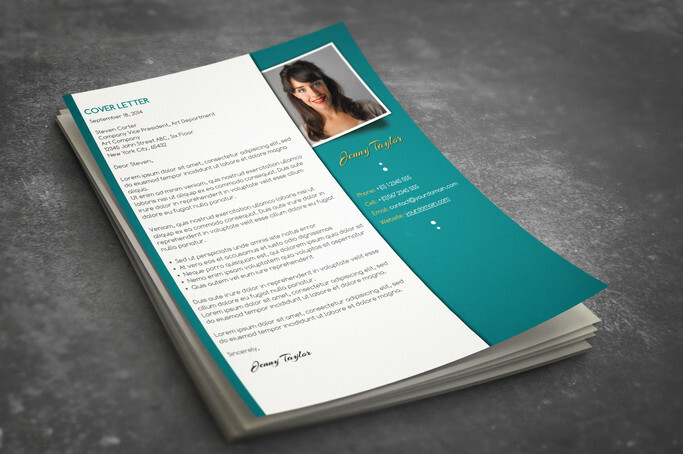 With the help of this CV package you can have a creatively designed resume template that can easily capture the interest of hiring managers. 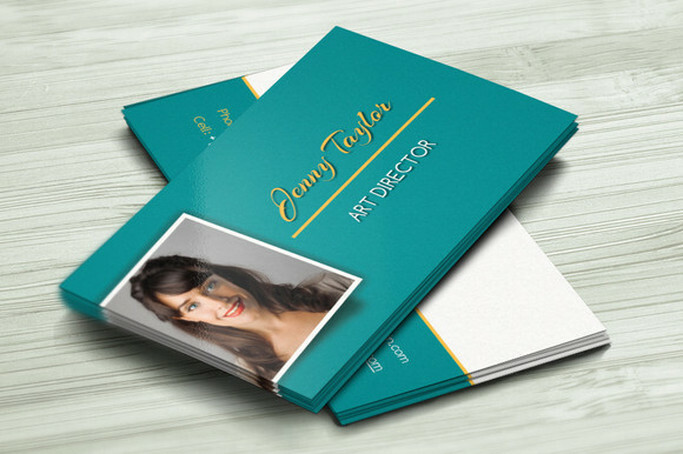 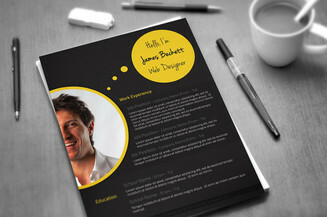 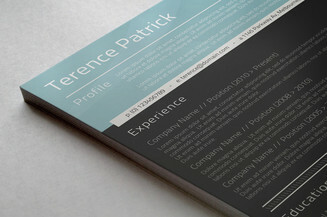 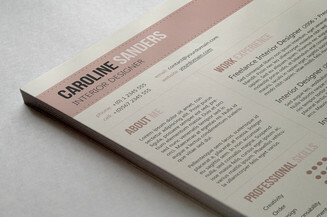 This pack even includes a complementing cover letter and business card that perfects your personal branding strategy!